It's Day 2 of our Christmas in July blog hop...sit down with a refreshing glass of lemonade steaming mug of hot cocoa and enjoy! 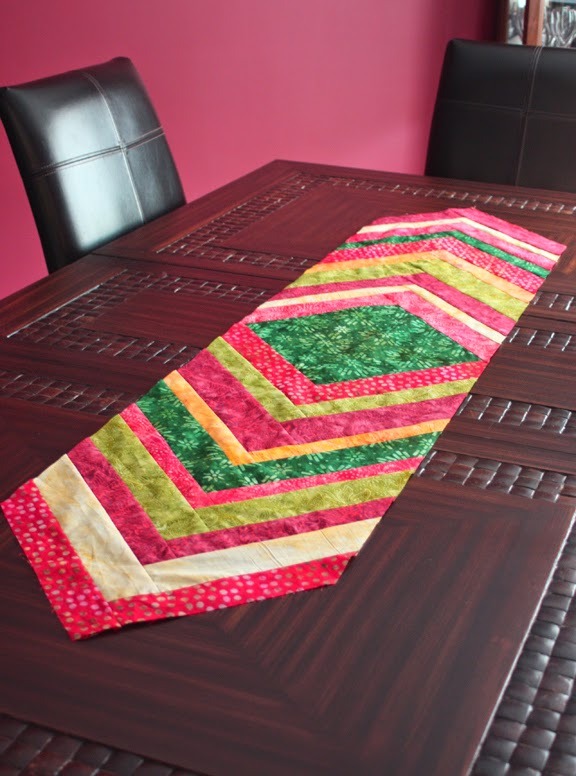 Today's tutorial, presented by the Benartex Blog Design Team, uses holiday colored Bali batiks in a strippy herringbone table runner--easy to sew and fast to finish! 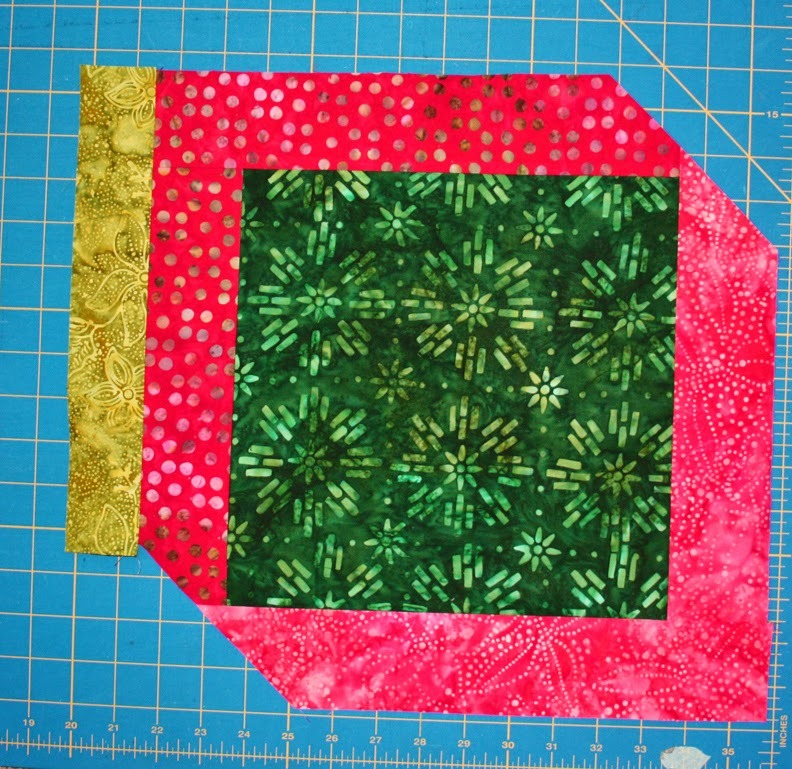 Step 1: Choose your first strip and sew to one side of the 10-1/2" green square. Press open and trim. Step 2: Sew the remaining strip to an adjacent side, press open, and trim. 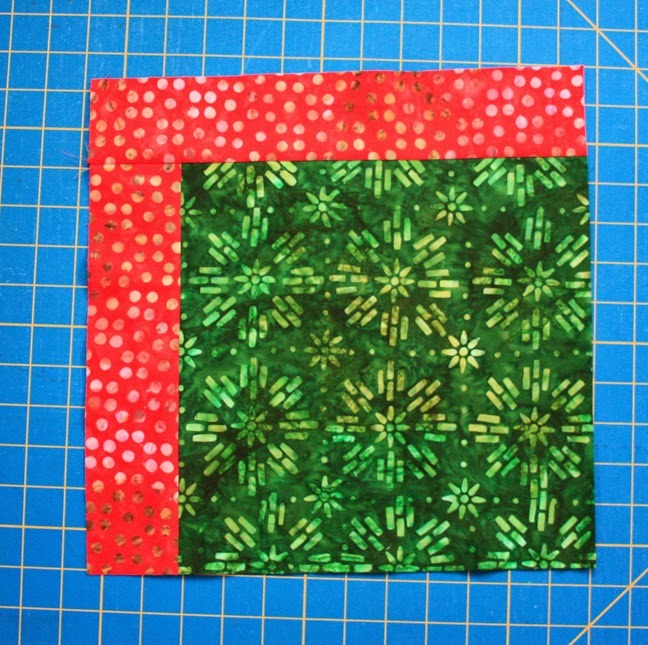 Step 3: In the same manner, sew strips to the remaining sides of the green square. Line a ruler up so the 45-degree line aligns with the seam between the red and green and the ruler straight edge is 1/2" past the green corner. Trim as shown. Repeat on opposite corner. This will give you a cushion for trimming later after all the strips are added. 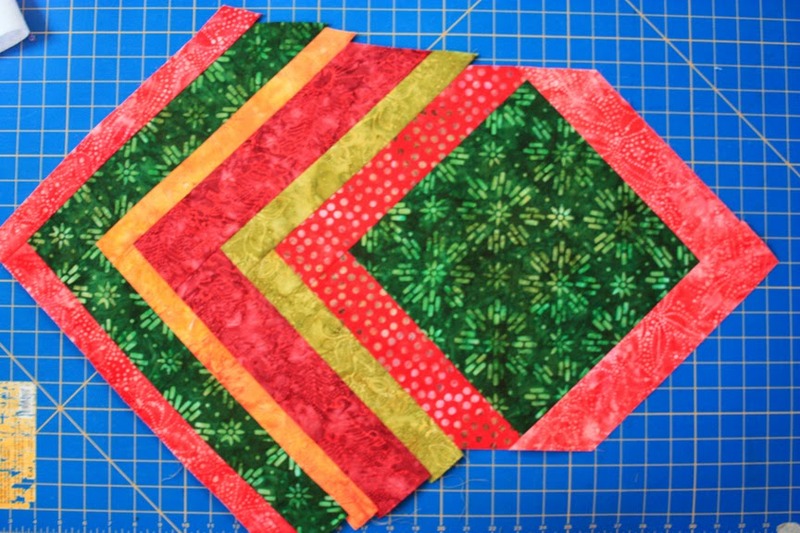 Step 4: Choose a different color and width strip and sew to one side of the the unit. Press open and trim just past the trimmed corner. Step 5: Repeat on adjoining side using the remainder of the same strip. Press open and trim past the trimmed corner. 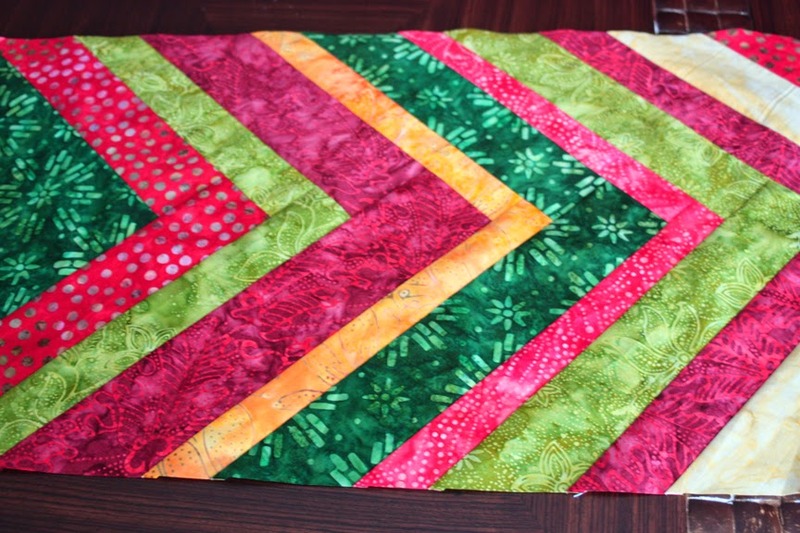 Step 6: Continue adding strips in colors and widths desired, trimming each strip past the trimmed corners. 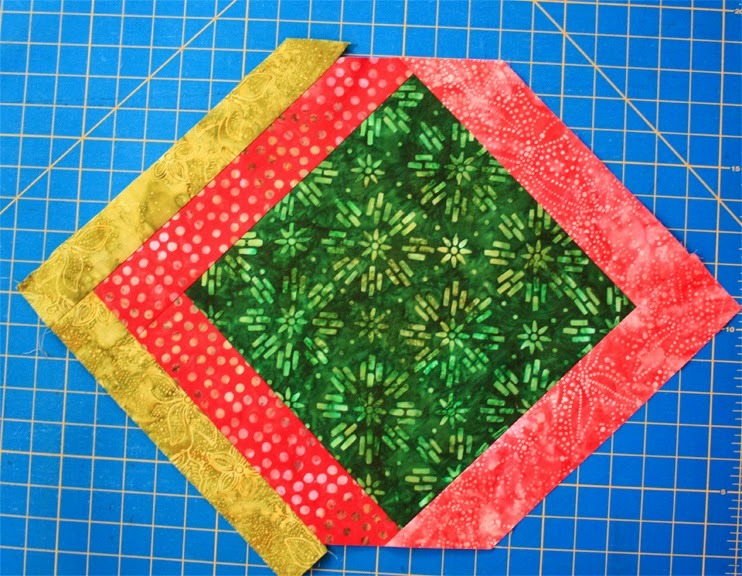 Tip: For more efficient piecing, work off both sides of the center square at the same time. (In other words, do as we say, not as we did!) 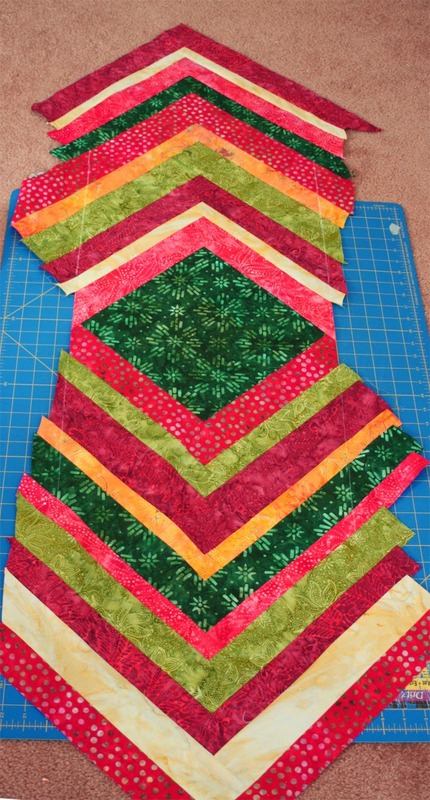 You can sew a strip to opposite sides of the center square, press open, trim, and then return to your sewing machine and sew the coordinating strip to each adjacent side. Step 7: As you add strips, line up the ruler along the original trimmed corners and mark the extended line with chalk. This way you'll know that each strip is long enough without too much waste. See the digitally enhanced chalk lines? Step 8: Continue adding strips to both sides to make the runner the desired length. Our runner measures approximately 64" long, using 10 strips per side. 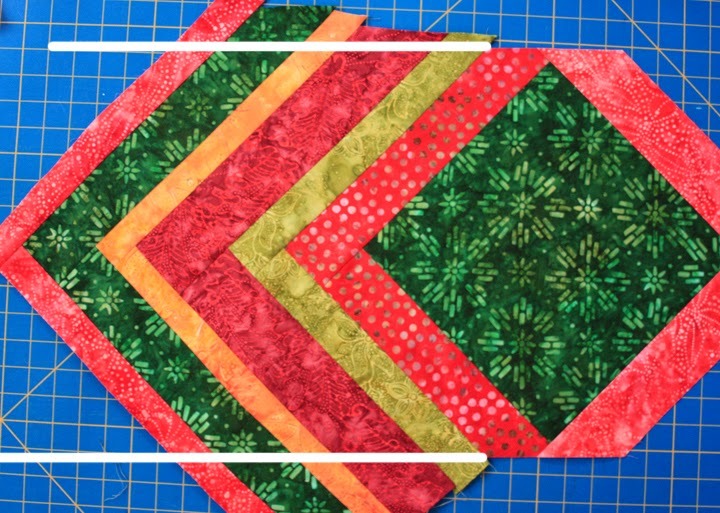 You can either eyeball the length on each side of the center square to ensure they're similar, or you can measure and trim the outermost set of strips so the pieced ends of the runner measure the same length. Tip: As you add strips in pairs, use a ruler to ensure that the "points" of each strip set remain aligned with the points of the center square. Step 9: Align the ruler so the 45-degree line aligns between the red and green and the ruler's straight edge is 1/4" past the green point. Trim. Continue trimming along this line the length of the runner. Repeat on opposite side. Step 10: Layer the runner top with batting and backing fabric cut and pieced to fit. 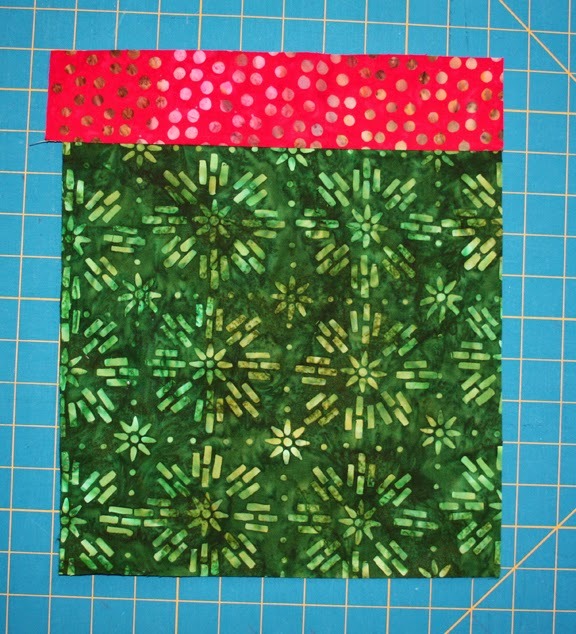 Quilt as desired and use the (5) 2-1/4" x 42" green strips for binding. Enjoy decorating your holiday table! Would you like to win a fat quarter bundle of Holiday Balis? It's easy! Simply sign up to follow the Benartex blog (use the email or Bloglovin' buttons in the right hand side bar and leave a comment letting us know that you do). In the comment, let us know--how often do you sew with batiks? For a second chance to win, follow our Sew Interesting page on Facebook and leave a comment here letting us know you do. The giveaway is open through Saturday, July 26 at 11:59 EST and the winner's name will be randomly selected and announced next week on the blog. I follow via bloglovin... 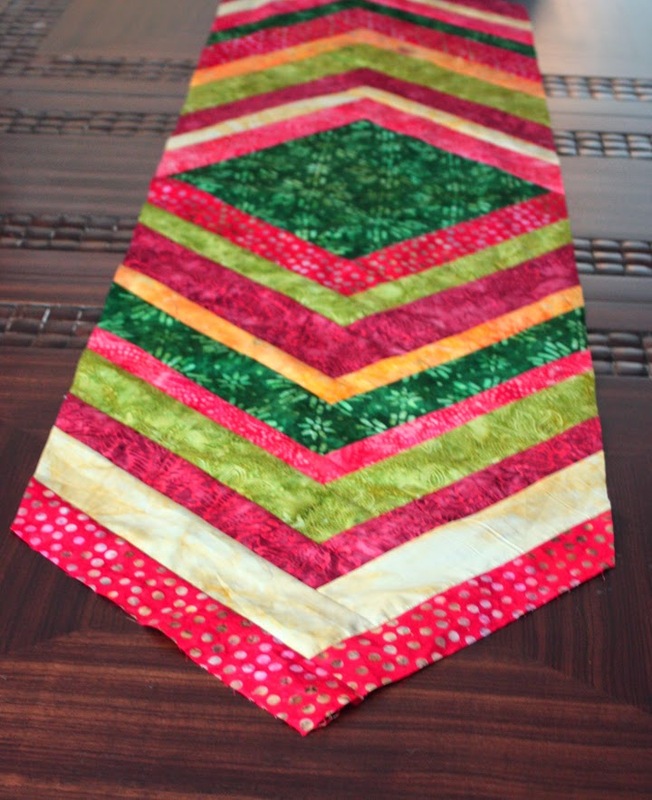 I don't sew with batiks that often, but I do love this runner! I follow you / Benartex with bloglovin. I buy batiks, but then never figure out how to use them. I've been realizing that they don't go with other fabrics very well, which makes me sad, because I had bought some to go for this project that I am slowly collecting for. I already follow with GFC - I use a Batik occassionally with scrap quilting, but I just made my totally Batik quilt just last month. I joined the Sew Interesting page on FB as Kathy Newsom Davis. Couldn't find the like button so I clicked Join instead. I follow on bloglovin and also, I have not sewn with batiks. I already follow the Benartex blog be email and GFC. I haven't made a quilt with batiks yet. I joined the Sew Interesting page on FB yesterday. Thanks for the second chance. Following with Bloglovin'. I love batiks and have made several quilts and table runners with them. I sometimes use batiks as blenders with printed quilt cottons. Thanks. I haven't had the pleasure to sew with batiks. Haven't had the pleasure to sew with batiks, the ones you have are so pretty. I follow with bloglovin. I do sew with batiks occasionally but I don't have a stash of them. I joined the Sew Interesting page on FB. I follow both of your blogs. I have used some batiks in my quilting. They are really nice to work with. I follow via Feedly and also by email. I don't use lots of batiks but it does depend on the project. I love that there is no right side! I follow by emails. Just really love the tutorials this week. Would really like to make the runner. Maybe that's what I would do should I become the lucky winner. Thank you for the chance to win that bundle of fabric. Puts you in the mood for Christmas gifts. I signed up to follow by email. The table runner would be especially pretty with a cream batik in the middle with some holiday embroidery. I follow via Bloglovin and FB. I haven't sewn with batiks that much but I'm finding that I've started buying more and more of them. Guess my taste are changing. I follow you on Bloglovin. I don't sew with batiks very often, but they we so pretty I'm this table runner! I would love to be able to make it! I already follow Sew Interesting on FB. Love batiks, use them a lot. I've never used batiks ! Email and Bloglovin'. I would love to give these batiks a good home. Lately, I've been using a lot of batiks. Have made a couple of purses using just batiks and I've been surprised to have them last for 2+ years of use. I follow you via email, I use batiks some tiny bit. Batiks make some neat projects;especially totes. That is so pretty. I sew with Batiks, when ever I get the chance! So any colors to choose from! I follow you on Facebook, and your blog. I already follow you via email. I don't use batiks very often. But, I do like them and plan to try to use them more in the future. That is a pretty runner! I follow Benartex by email. I have never sewn with Batiks, but I sure want to! Thanks! I follow your Sew Interesting page on Facebook. I rarely sew with batiks. Your runner is gorgeous though. Thanks for the holiday inspiration and the chance. I follow your blog. I only sew with batiks from time to time. I do love how they look in so many patterns though. I have sewn batiks a little but am getting more interested in them now that there are so many new lines! I follow thru Bloglovin & Email both! :) Haven't sewn with Batiks more than few times so far....love em tho! & looooin your Runner...Awesome!!! I follow with email. I sew with batiks about 50% of the time. I enjoy the colours of batiks. Thanks for sharing. I'm already a follower. I love working with Batiks and use them often. Thanks for the giveaway! I love batiks and sew with them probably 20% of the time. Sometimes mixed with non-batiks, sometimes not. I follow via email and GFC. I follow via email (laura84watt). 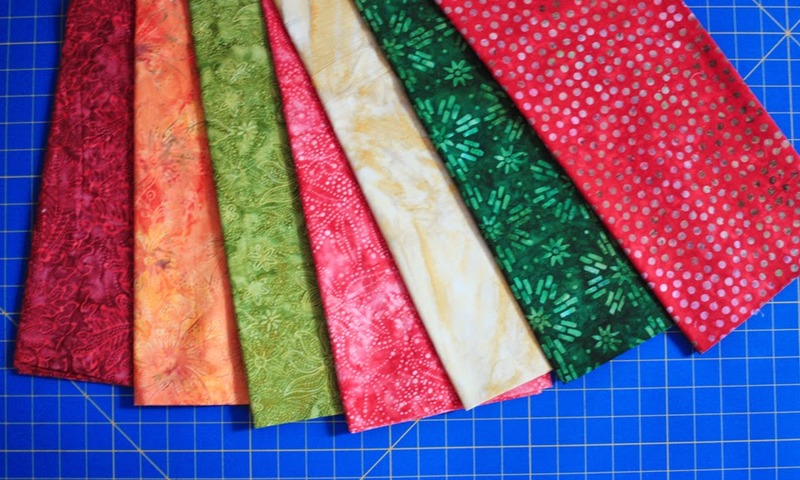 I have a few batik fqs in my stash and now would be a good time to use them! Thanks for the great tutorial. I follow on FB as Stitching Happily. I love batiks so I sew with them as much as I can. Your runner and the fabric are wonderful. Hope the scraps are going to be used as well. I am a follower. I follow you via email. I have never bought batiks so have never sewn with them. Thanks for the giveaway. I follow you on bloglovin.I sew with batiks often. they are my favorite fabric. I don't sew with batiks that much. I like using them for bags. Looks like a nice Christmas gift for my daughter! I have never yet sewn with batiks but I do have some. Just not Christmas colors. I follow you via bloglovin and email. Thanks for the chance to win! I follow by email. I sew with batiks about twice a year. I follow with Blog Lovin and I sew with batiks all the time! I follow this blog via Blog loving. I use Batiks as often as I can… I love them! I'm following via FB as well. Love your colorful runner.This runner caught the bright and sunny lights! I love use batik for stained glass pattern and batiks are fabulous for applique patterns. I do follow the blog by email.Thanks! Thanks for the tutorial. I'm following you on Bloglovin'. I'm following Sew Interesting on Face Book. Forgot to mention I love to use batiks. I follow by email. I use batiks in at least 50% of my quilts. I just signed up to follow the Sew Interesting page on FB. I sew with batiks occasionally. 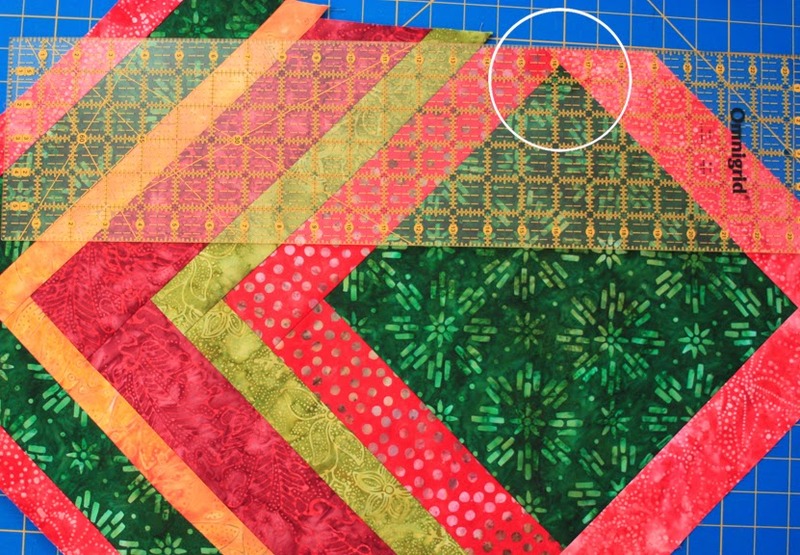 I'm in the process of making an EPP hexagon quilt with batiks. I follow your blog with Bloglovin. I follow through bloglovin as Sandy Hardman. I use batiks sparingly with bright solids and neutrals. I follow via email and Google Friends Connect. LOVE working with with Batiks and use them in about 60% of my projects. I'm a new follower of Sew Interesting on Facebook. I follow via Bloglovin (Pippirose). I already liked & joined the Sew Interesting page on FB. I haven't worked with Batiks yet, but would love to try. I follow the blog by email. I would love the batiks..would be my first time using them. Thank you for the giveaway. I follow with GFC. I really like this fabric. It looks like it sparkles on the computer. I have never used Batiks. 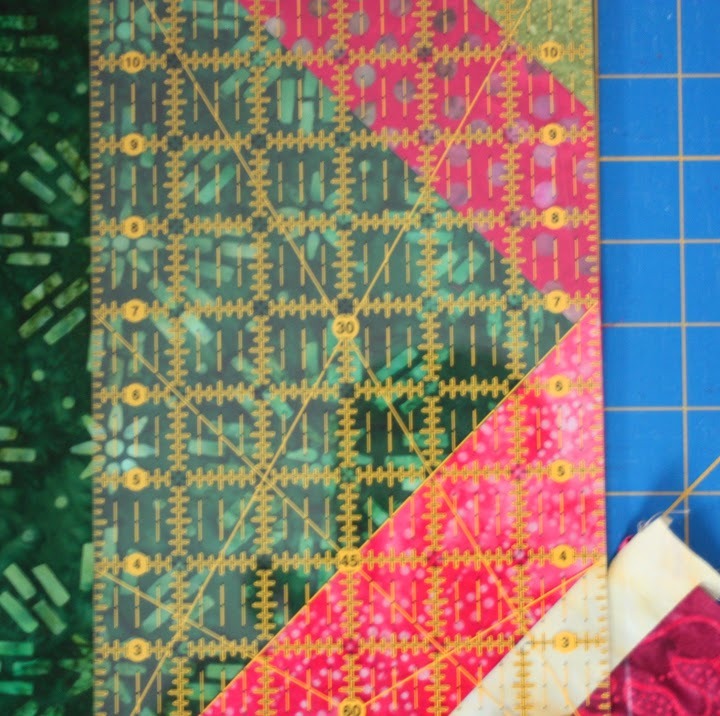 I want to though because I have a new book that uses all Batiks to make a sampler quilt and it is just gorgeous. I love batiks! I try to use them often in my quilting and sewing! Love the runner!! Thank you! I have made one quilt using batiks. I follow via Bloglovin, and I often use Batiks. I love the rich colors! Thanks for the chance to win! I joined the Sew Interesting group on Facebook. It looks like there is a lot of wonderful inspiration there! I follow. About half of my projects are made with batiks -- love the brightness, and they remind me of paints! I joined the Sew Interesting group on Facebook - looks like fun! I could make table runners like this!!! Love it!! I follow Benartex on Bloglovin'!! I love Batiks, they are my absolute favorite!!! I have made a few gorgeous table toppers with them. I already liked on Facebook!! Thanks!! I have not played with batiks very much. I usually work with florals and blenders. I follow on Bloglovin. I haven't sewn much with batiks since I most often make kids' charity quilts. I think it's time for a batik "grown-up" project for me. That is wonderful and would make such a nice runner for any season. I am making a NY Beauty with batiks right now. I love them. I've just added the blog to my email and requested to join the group on Facebook. I've not sewn with batiks before but LOVE the color variations within a batik fabric! i follow with bloglovin' and on facebook. 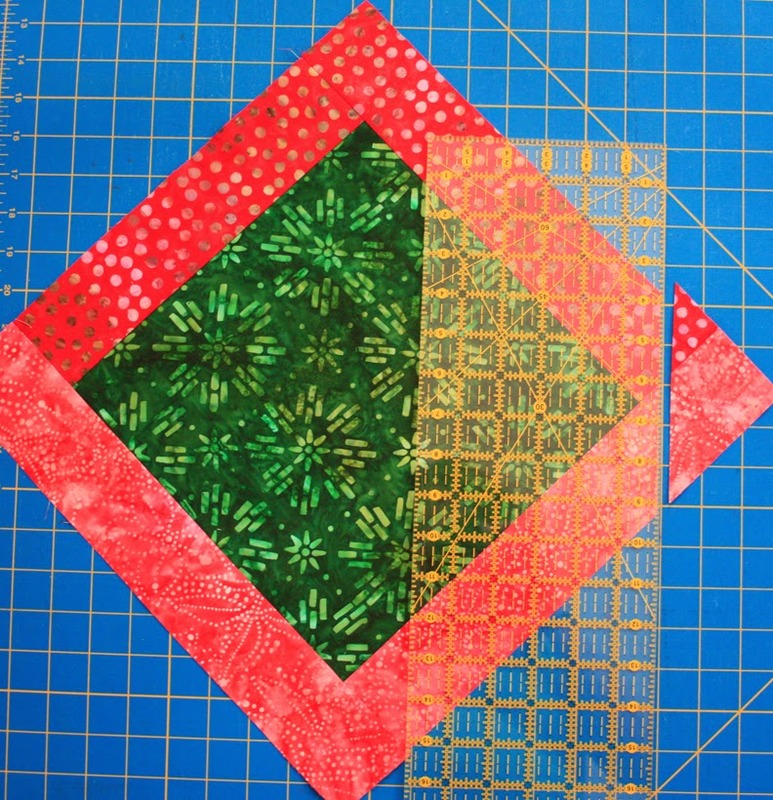 i love batiks and am currently using them in 2 quilt projects. I signed up to join the Sew Interesting Facebook group. I signed up for the Benartex Blog via email. I have only used batiks once, for the tail feathers of my wall hanging 'Peacock in Borriwed Feathers'. I follow via email. I love using batiks in my quilts and I use them very frequently. Thanks for the great tutorial. I follow via email. I have only used a few batik scraps as accents in a wall hanging I made. I follow with bloglovin' and I use batiks every once in a while. I am already following on Bloglovin' and via email. I recently purchased my first batiks and look forward to using them. Before that I really wasn't buying batik fabrics for some reason. I'm not finding myself wanting to buy more of them than other quilting fabrics. 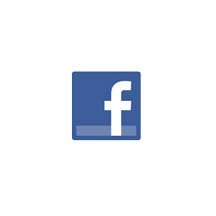 Also follow your Facebook page... Woot woot!